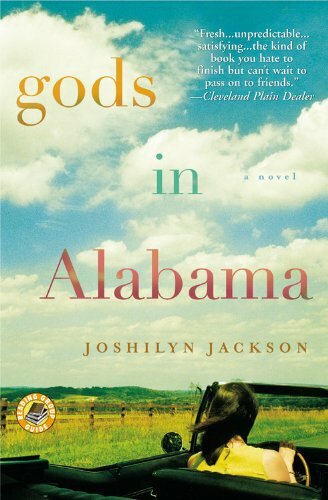 A crime from her youth threatens a young woman's future in this extraordinary debut novel from an author from the Deep South. Unabridged. 7 CDs. Weekly for her audio book reading. Her newest book is entitled, Backseat Saints.